Getting a little bored with adding endless selfies to your Facebook page? Pining for the days when you were little bit more imaginative on social media? 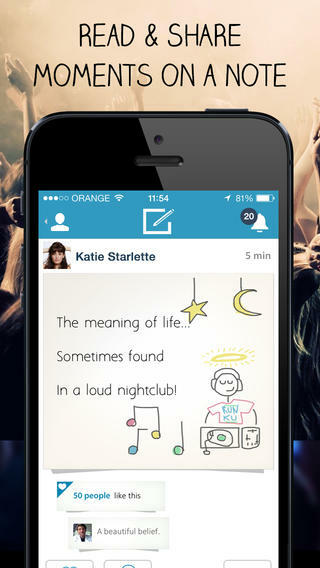 Then it sounds like new iOS app Ku (as it short for Haiku) is for you. The app tries to stretch your creativity a little by encouraging you to produce more interesting and some might say flowery, social media updates. It does this by using questions to inspire its users to come up with their own mini Haikus though you can pretty much write what you want. Once this is done you get the option of adding a little doodle or even a photo. You then share your genius posts on Facebook, Twitter and anywhere else. I am not sure that Instagram has too much to worry about but this little app could become a cult hit. What do we (think we) know about the Nokia X2?